 SpearMC is an Oracle Platinum Partner specializing in Oracle ERP Applications, Technology, Managed Services and Training. We are a fast-growing organization looking to add an Executive Assistant to our regional team based in Chicago Northwest suburbs. This part-time position, reporting to senior leadership, shall provide administrative and operational support. This role requires at least five years’ experience working in a professional services organization. This is a work from home position that will require a flexible work schedule to provide support across multiple domestic time zones. Tech Savvy – expert skill set in MS Office (Word, PowerPoint, Excel, Outlook), Adobe. Hourly Pay Rate: $25 – $30 (approximately 30 hours per week). Work-from-Home position with occasional meetings in Barrington offices. PTO and Bonus is negotiable.